Please note: this website accompanied an exhibition at the National Museum of American History that is no longer on display. Remember department-store windows at Christmastime, glittering with light and moving figures? Remember the parades that marked Thanksgiving, New Year’s Day, the Fourth of July, or other holidays, when colorful floats shimmered through city streets? Who provided those spectacles? 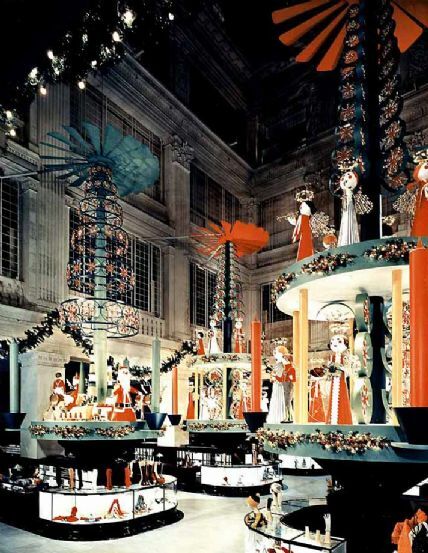 In American cities large and small, especially between 1920 and 1960, holiday display was both a public treat and a commercial enterprise. 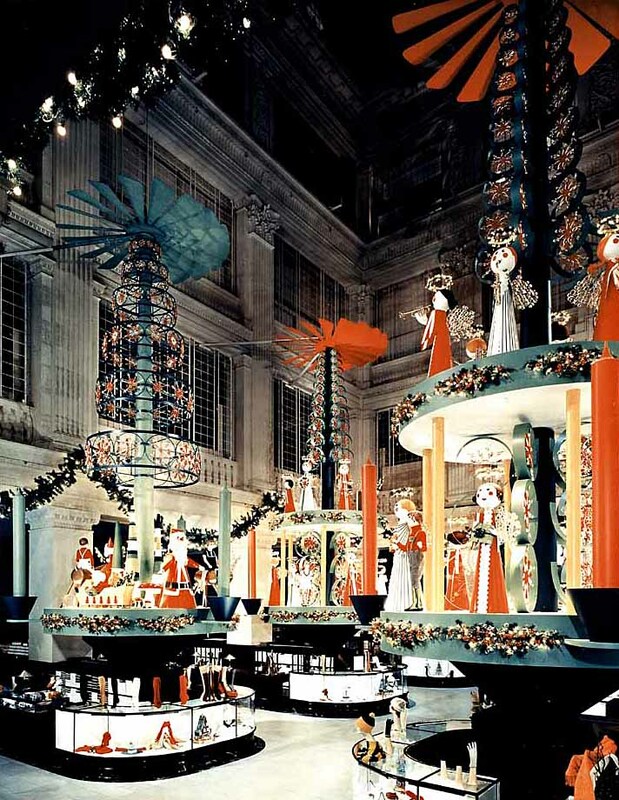 This exhibit explores the art and industry of holiday display, focusing on parade floats and department-store decoration. For the designers and builders of these items—and their clients—holidays were a time for over-the-top creative expression.